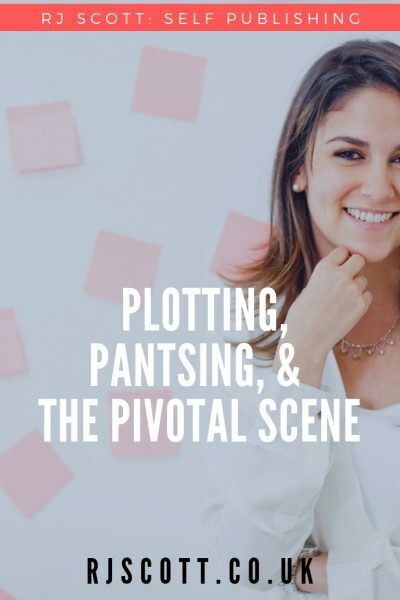 I’m not sure any author can entirely agree on the exact definitions of plotting and pantsing. 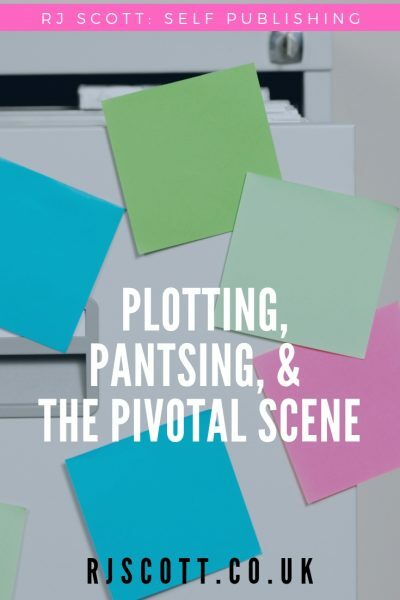 Every book that is meticulously plotted will have elements of pantsing, where the plot is suddenly thrown out of the window. Every pantser will have a plot at some point in their writing, whether they realize it or not. It’s a weird thing to even sit down and think about which category you fit into as a writer. I’m a pantser. At least I think I am. I don’t have a plotline for any of my books. 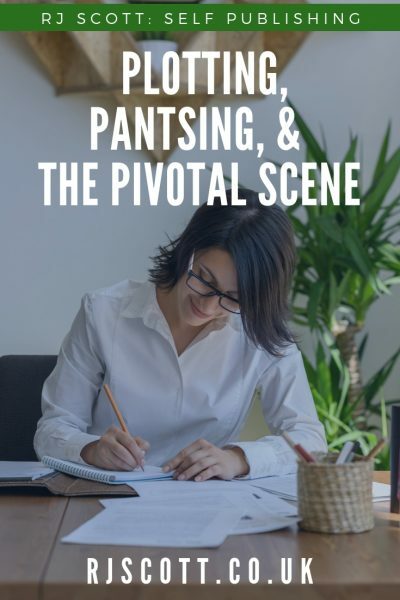 I have a scene, sometimes a pivotal scene, sometimes a small scene that informs the writing, but at the end of it, that is all I have. It’s not the middle of the book or some defined place where everything changes. It could be page 1 (like in Throwaway), or page 20, or it could be the last scene I write. Take Guarding Morgan for instance; book 1 in my Bodyguards series – the scene I had in my head was ‘lockdown’ all the windows and doors of the safehouse shutting in a loud rhythm of bangs. It’s the moment that Morgan is safe, that Nik is keeping him safe, but it’s also the moment that Morgan realizes how much danger he is in. The entire book was written around that scene. In The Christmas Throwaway it was Zach trying to sleep on a bench in the snow at Christmas. 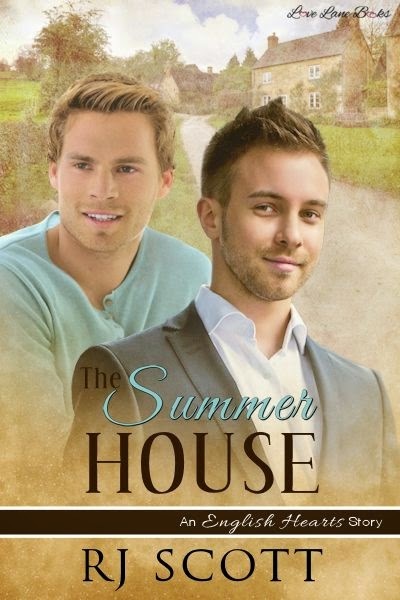 In The Rancher’s Son, it was the moment that Adam wakes up in the hospital with no memories. So that is my pivotal scene and that is all I really have, apart from background for my character (age, education, family, eye color, hair color, motivations, hopes, fears) and a cover to hang on the wall in front of me (I always work from cover art inspiration). But don’t you get confused? How do you know where your story is going? I never know where my story is going, but I’ve tried to plot, and I just can’t do it. Plotting paralyzes me, and I know why – its because I already know how the story is going to end, so I get bored (I’m easily bored). Writing without any idea where I am going is an adventure and I love it. That is me. There is no right or wrong about how to create a book, and ultimately how an author decides to write a book is the right way for them. So, how can pantsers kind-of-sort-of plot? 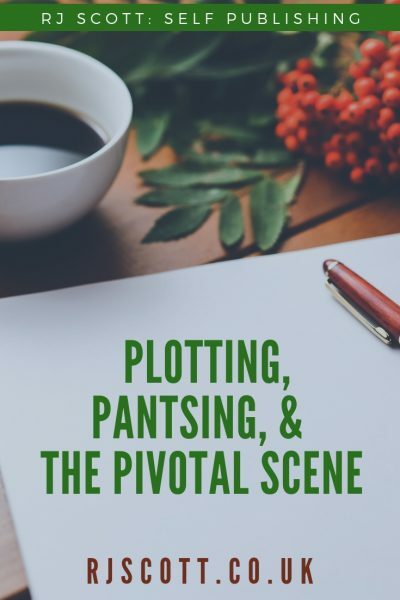 Well, by definition pantsers don’t plot, but by having a pivotal scene, or a strong idea of characters or place, I guess we are in a way touching on plotting our books, or thereabouts, ish. Yeah, it seems I can’t even commit to that. LOL. 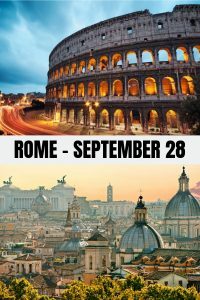 I’ve dabbled with https://www.storyplanner.com/ to get some ideas of the story down on paper – I never stick to the ideas but often particular beats will stick with me as I write. I’ve poked around https://onestopforwriters.com/ for character motivations and found interesting points about how a character can be challenged to change (I used this to good effect in Gabriel, where the hero who was trapped in an abusive situation, saw signs of abuse to the sister of the other hero, which challenged his perceptions of himself). What resources do you use for plotting your books? Or are you a pantser like me?